Additionally, the festival will honor FX’s POSE and NBC’s THIS IS US. The festival will run from March 15-24 in Los Angeles at the Dolby Theater. The full lineup will be revealed on January 14, with tickets being available to Paley Center Supporting, Fellow, and Patron Members on January 15; Individual members can purchase them on January 17, while they are available to the general public on the 18th. 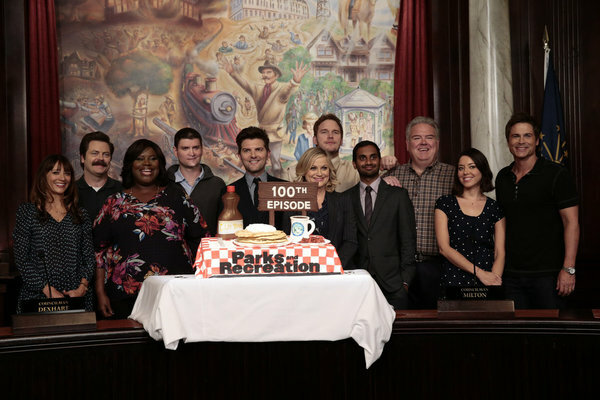 Are you excited for the PARKS AND RECREATION reunion?